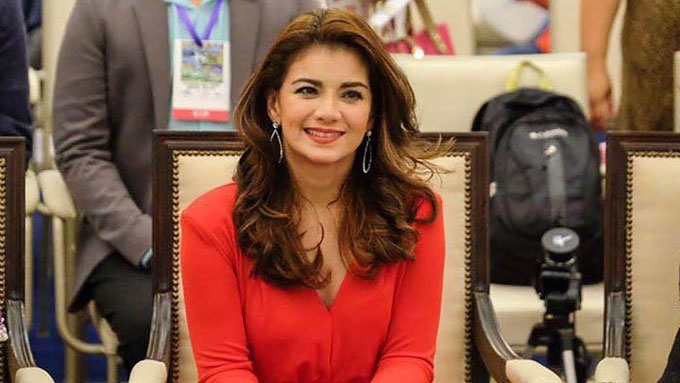 Born March 3, 1976; Isabel Granada is a pilot, athlete, singer and actress! 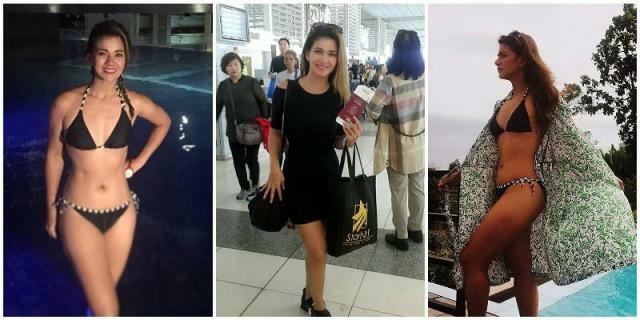 Isabel Granada took BS Aeronautical Engineering at PATTS and earned her private pilot license. List of Isabel's Television shows after That's Entertainment! 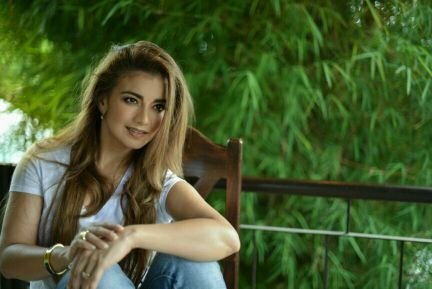 The beauty Isabel Granada has! Oct 25, 2017 Isabel was reportedly rushed to the hospital and fell into a coma at Qatar. Isabel had six cardiac arrest before getting coma. Her loved ones asked Isabel's supporters to pray for her fast betterment.